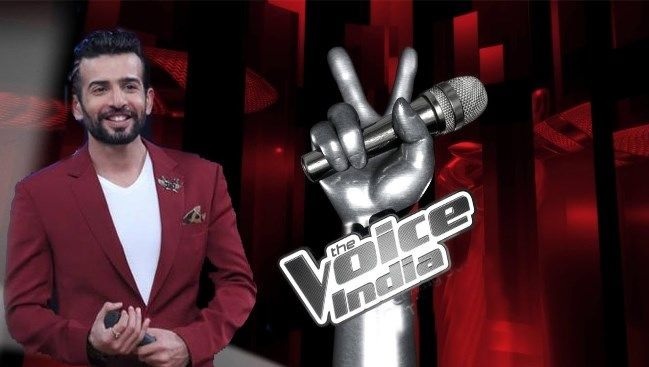 ** Viewer who is a citizen of and resident in India, who voluntarily wishes to vote for the Final Contestants can vote. ** The Viewers interested in voting must be above the age of 18 (eighteen) years and a citizen and resident of the Territory. ** The Viewers should not have any criminal conviction or an arrangement or a contract that prevents the Viewers from voting. 1. 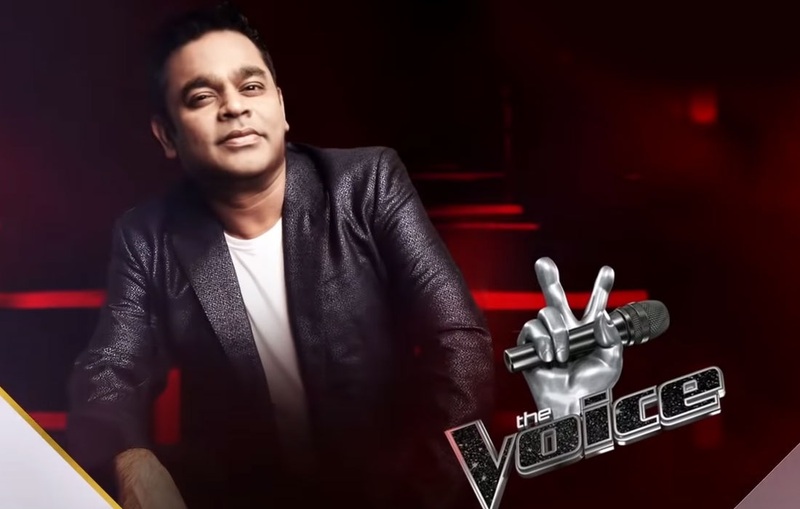 The Program is a singing based reality program wherein contestants between the age of 15 (fifteen) years and 70 (seventy) years, across India individually compete against each other by voluntarily participating and /or being part of various selection processes, auditions or levels of selection as per the format of the Program. 2. 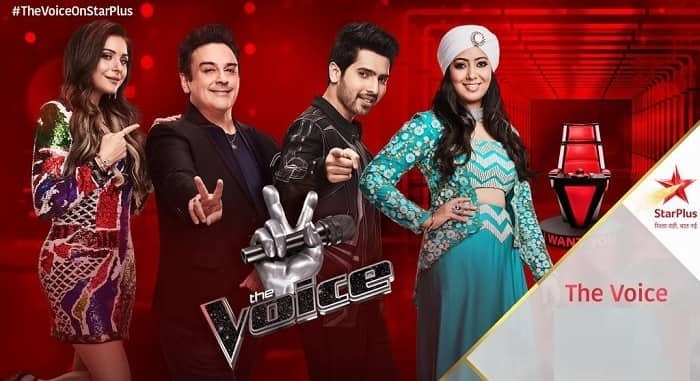 On the basis of their performance, caliber, singing techniques, screen presence, interaction with audience and overall personality at every level /stage of the selection process of the Program, STAR INDIA and/or Armaan Malik, Adnan Sami, Kanika Kapoor and Harshdeep Kaur, who are the judges on the Program and A.R. Rehman, shall at its/his/her sole discretion select and shortlist the final contestants. 3. It is clarified that the Final Rounds of the Program shall tentatively commence from 09:30 pm 24th March, 2019 onwards. 4. The Voting Mechanism will commence and close for the episodes of the Final Rounds of the Program, as detailed herein below, in the Territory. During the Period, the viewers who are citizens of and resident in India, viewing the Program in the Territory can vote for their favorite Final Contestant and /or vote for such Final Contestant, if they like the performance of any particular Final Contestant and/or all Contestants. To vote, the Viewers shall through their landlines/mobile numbers dial the unique number of the Final Contestants for who they want to cast their vote and give them a missed call within the timeframe as mentioned in the ‘Voting mechanism’. 4 out of 12 contestants go for vote appeal. 4 out of 11 contestants go for vote appeal. ** The votes of the Viewers shall be deemed to be received when subsequent to the Viewer giving a missed call, he/she will hear recorded message acknowledging the vote. ** It is clarified that during the Period, each Viewer can give only 1(one) Vote by way of a missed call for a particular Final Contestant from one landline/mobile number. ** Votes sent after the Period will not be considered and shall be deemed null and void without requirement of any further intimation by STAR INDIA to the Viewer(s). ** The Voting Mechanism will be announced during the telecast of the Program on the Channel and/or on the Website. ** Viewer(s) agree, understand and acknowledge that there is no prize/gratification for voting in the Voting Mechanism and casting of Votes for the Final Contestant(s) as detailed herein.